In this activity children debate possible explanations for why the giant palm died and then what plants really need to grow. Botanists have discovered a new species of giant self-destructing palm on the island of Madagascar. This giant palm tree grows to great heights then 'flowers itself to death'. 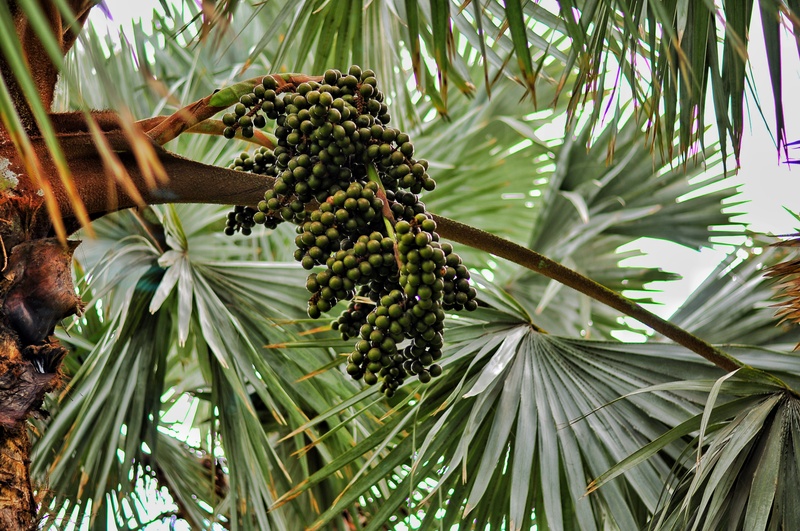 Scientists do not yet understand why the giant palm tree died after flowering. Children debate possible explanations for why the giant palm died and then what plants really need to grow. Children will plan a fair test to see what plants need to grow and could carry out the investigation.